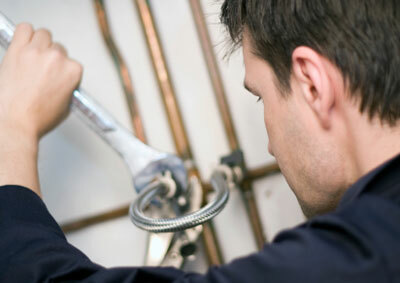 Our highly skilled plumbing engineers will undertake every plumbing job from a dripping tap to a new bathroom suit with the highest standard of customer service. Below are some of the many plumbing jobs we undertake every day. All of our engineers are CORGI / GasSafe registered.